Having Italian language skills can lead to promising opportunities in Exeter. Various organisations across Exeter and its surrounding area are looking for French-speaking employees to help them exploit the opportunities the French markets have to offer. The demand can be found in various areas such as sales, customer service, and teaching. In addition, Exeter is twinned with Rennes, France, highlighting the links between Exeter and France. 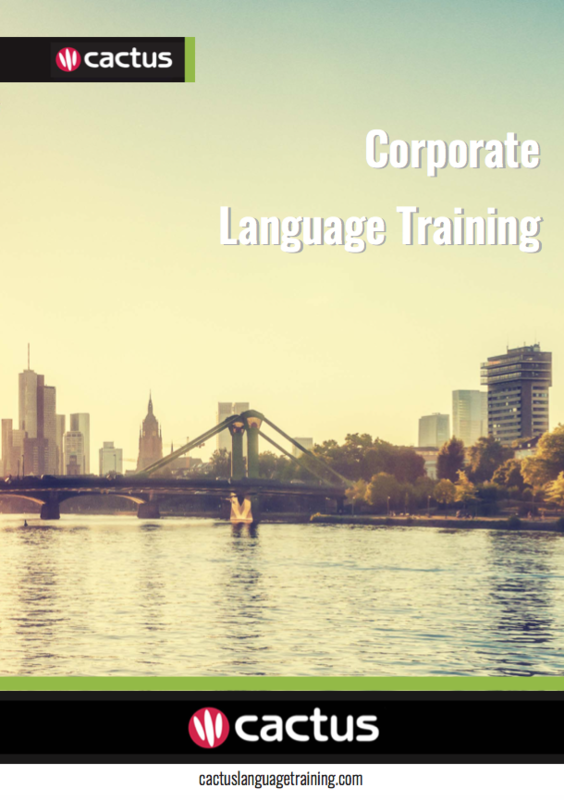 Cactus delivers French training throughout Exeter and the surrounding area which includes but is not limited to Exmouth, Paignton, and Torquay.